This week, Captain Jack (@JackHeartless) welcomes writer and director Marcus Reyes (@VisualMMediaGrp) to discuss his upcoming documentary, Underdogs (@underdogsthedoc). 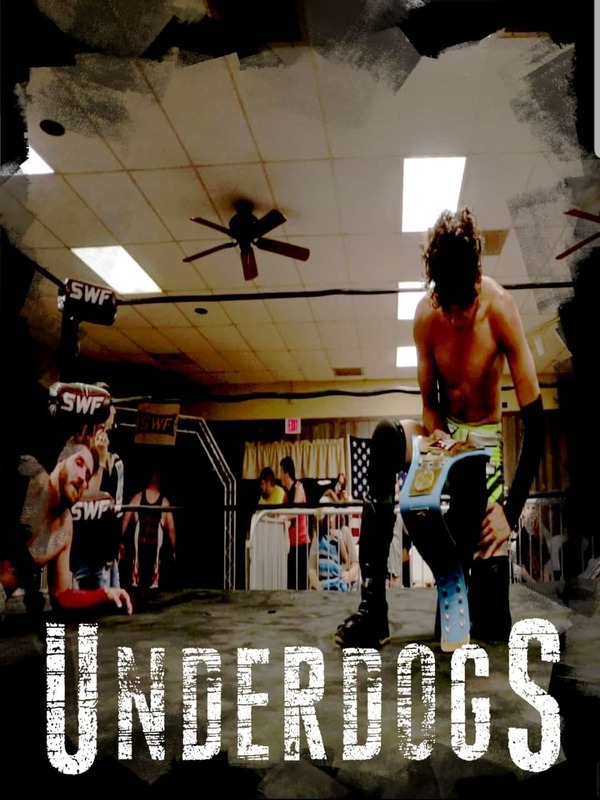 Marcus details his journey into the New Jersey independent scene, which led to following the promotion SWF and its wrestlers for a full year, which then gave birth to his 6-part documentary series. The stories about both familiar faces and new ones, both inside and outside of the series, make this a can’t miss episode. Enjoy!